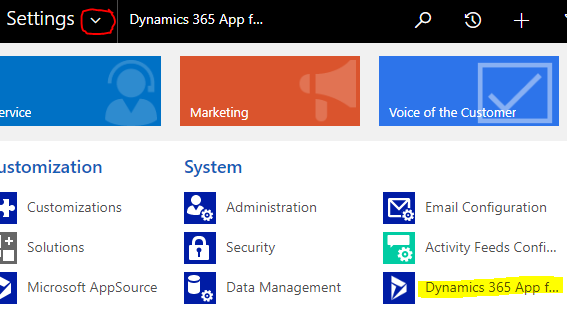 If you’re having an issue with the Microsoft Dynamics 365 App for Outlook where it is showing an error, no longer tracking or able to set regarding then try the following solutions to resolve the issue. 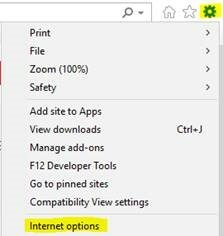 Dynamics 365 App for Outlook uses the settings from Internet Explorer. 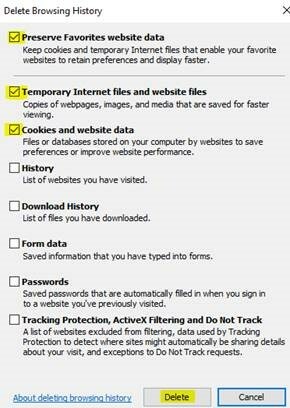 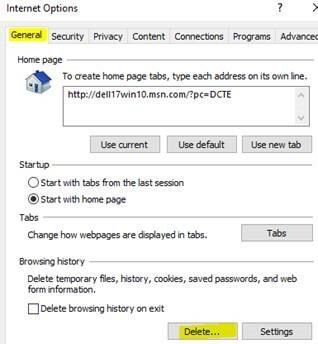 Refreshing the browser cache clears out any old or incorrect settings that may be causing the Dynamics 365 App for Outlook to error out. 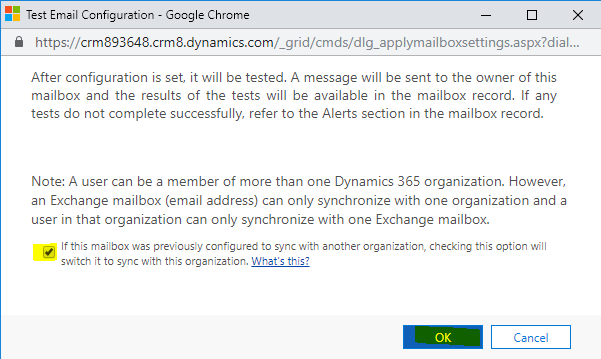 Confirm that the affected user has the proper mailbox configuration settings to use the Dynamics 365 App for Outlook.